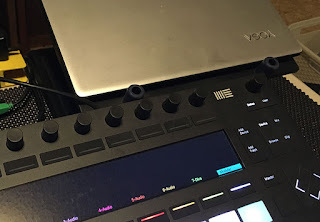 Per Jase's request, I put together a simple walk-through of how I use the 185-2 for sequencer switch-ups while I'm playing live. Really makes for a much more varied sequencing system - and prevents the audience from falling asleep (sometimes). OK - so I know that one of the ways to make people hate you is to act ultra-superior about your choices in life, and guffaw anytime anyone questions you about your choices. That's sort of the lingua franca of Muff's, and I can appreciate how that can be Chicken Soup for the Asperger's Soul. So I'm sure that's why nobody looks at my rig and says "Huh, a Rubicon, eh? How do you like it? What does it do for you?" 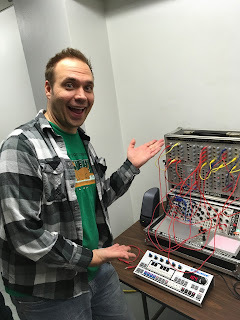 Much like other Intellijel modules, the front panel speaks to me. Tons of options. Tons of ways to modulate things. Through-Zero FM - the platinum unicorn! But the sad thing is that it's not speaking to me musically. Maybe it's that I can't find anything too interesting in the TZFM world. Maybe the soft- and hard-sync functions don't sound any different than anything else that I'd use and/or prefer. Maybe I've not been missing alternative sine wave types after all. b) one set of functions in a limited form (i.e. 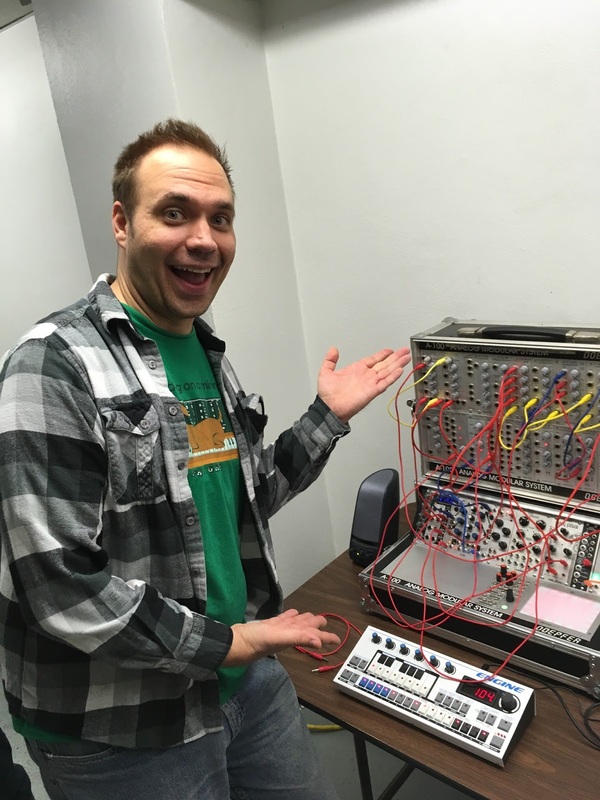 "The super-saw on this is sooooo sweet that I'll never go back to a regular oscillator"). I generally tend toward the later, but I also get irritated at myself when I ignore too many of the options. That's at the heart of my problems with the Rubicon - I really want about a third of what is on offer (and you can keep the TZFM, for which I've not found a single musical use), and maybe take up about a third of the panel space.